16 May 2010 - Manama, KINGDOM OF BAHRAIN – Qatar Airways has made its presence felt at this year’s Bahrain International Travel Expo (BITE) as Gold Sponsor of the annual event. The sixth edition of the regional travel show took place under the patronage of Her Excellency Shaikha Mai bint Mohammed Al Khalifa, Minister of Culture and Information of the Kingdom of Bahrain. The three-day show attracted thousands of visitors to Bahrain’s capital of Manama. In Bahrain for the show, Qatar Airways Chief Executive Officer Akbar Al Baker reinforced the airline’s long-term commitment to growth with continued investment in new aircraft, new routes and improving airport infrastructure ahead of next year’s opening of the New Doha International Airport. 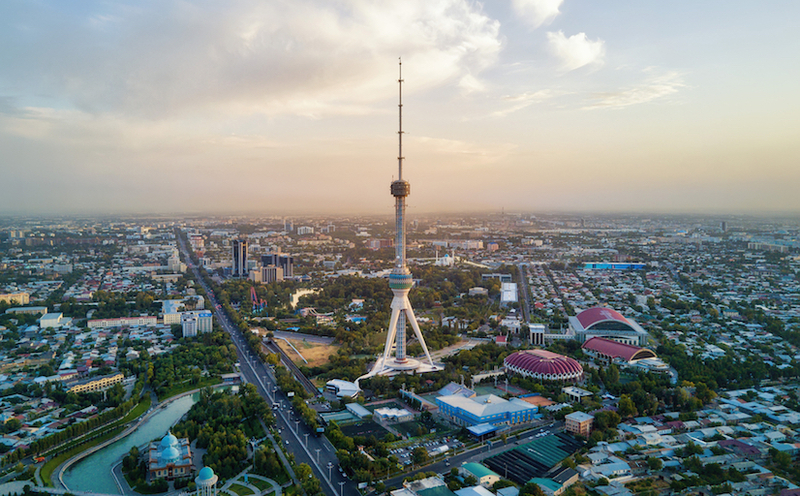 The award-winning airline has so far launched four new routes from its Doha hub this year – Bengaluru (Bangalore), Copenhagen, Ankara and Tokyo – with a further three, Barcelona, Sao Paulo and Buenos Aires, set to begin next month. 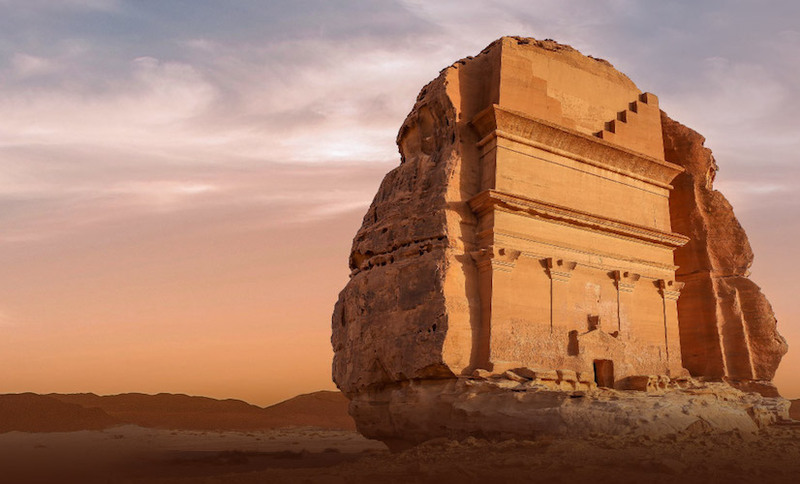 Commencing June 7, daily flights to Barcelona will be added to the airline’s network, supporting existing scheduled services to the capital Madrid and reinforcing Qatar Airways’ position as the only Gulf carrier currently flying to Spain. Starting June 24, Qatar Airways launches daily flights to South America’s two largest cities – Sao Paulo in Brazil and Buenos Aires in Argentina – operated with the carrier’s flagship Boeing 777 wide body aircraft. The new flights will also have excellent connections for passengers travelling to and from Bahrain. 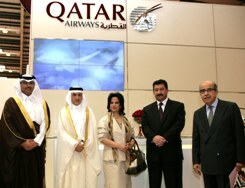 Around 80% of Qatar Airways’ flights departing from Bahrain have a transit time of less than two hours at the airline’s hub in Doha, enabling passengers to take advantage of convenient connections to a wide range of business and leisure cities across Europe, Middle East, Africa, Asia-Pacific and North America. Qatar Airways currently operates 39 weekly flights between the Bahraini capital Manama and Doha. Supported by the arrival of more than one new aircraft a month, and the opening of a brand new airline-owned airport hotel and new arrivals terminal in Doha, Qatar Airways’ expansion is forging ahead with vigour. Al Baker said that the New Doha International Airport was scheduled to be ready by the end of 2011, with both runways and main terminal structure already completed. The airport will have a capacity of 24 million passengers in the initial opening phase. Qatar Airways is showcasing its award-winning Boeing 777 long-haul Business Class seat at BITE, as well as promoting its new routes for 2010. The Business Class seat converts into a 180 degree flat bed, has a seat pitch of 78 inches, comparable to many airline’s First Class seats. Passengers across all classes travelling on the Boeing 777, can enjoy more than 900 different entertainment options through the airline’s award-winning entertainment system. BITE Bahrain comes just a few days after Qatar Airways won three leading international awards in Dubai. Last week, the airline retained its Leading Business Class Airline in the Middle East title as voted by travel industry professionals in the prestigious World Travel Awards, an honour that the airline has now held for five consecutive years. The carrier’s innovative exclusive Premium Terminal for First and Business Class passengers at Doha International Airport was named Leading Airport Lounge in the Middle East. At a separate ceremony organised by Business Traveller Middle East for travel industry professionals, Qatar Airways took home the airline award for Best Economy Class in the Middle East for the second year running. Qatar Airways currently operates a modern fleet of 82 aircraft to 89 destinations across Europe, Middle East, Africa, Asia Pacific and North America. Long-term, the fleet size is set to rise to 120 aircraft by 2013 and destinations served increase to 120 over the next three years. The airline has orders for more than 200 aircraft pending delivery worth over US$40 billion. Pic 1: Pictured from left to right: Qatar Ambassador to Bahrain H.E. 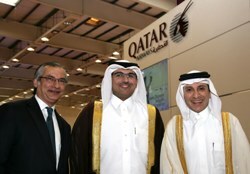 Sheikh Abdula Bin Thamir Al Thani; Qatar Airways Chief Executive Officer Akbar Al Baker; H.E. Shaikha Mai bint Mohammed Al Khalifa, Minister of Culture and Information of the Kingdom of Bahrain; Iraqi State Minister for Tourism and Antiquities Dr. Qahtan Abbas No’man; group founder and executive chairman of Magnum Holdings Jamil Wafa at Qatar Airways’ stand on the opening day of the exhibition. Pic 2: Pictured from Left to right: Chief Executive Officer Mumtalakat Talal Al Zain; Qatar Ambassador to Bahrain H.E. Sheikh Abdula Bin Thamir Al Thani; and Qatar Airways Chief Executive Officer Akbar Al Baker during the three-day Bahrain International Travel Expo (BITE).